We survived the endless rains of March and April. We survived the infuriating shore traffic of Memorial Day Weekend. We made it, you guys — we made it to summer concert season! 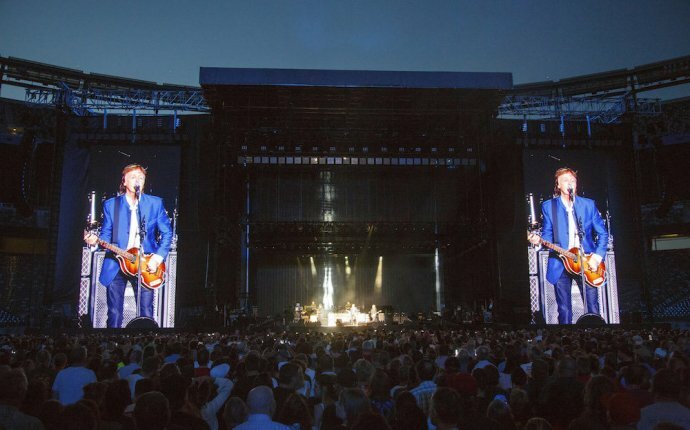 There are a ton of huge tours coming to New Jersey this summer, from classic rock and old-school acts to the hottest pop stars, festivals and even a monster two nights in the Meadowlands with U2, this is shaping up to be another epic season of shows in the Garden State. Here are 50 of the best shows between now and Labor Day. Which are you most excited for? Leave a comment and let us know where you’ll be heading as the weather heats up. Why it’s worth it: Who needs Dave Matthews Band en masse? Dave and lead guitarist Tim Reynolds hit their old haunt PNC Bank Arts Center this spring with an acoustic act, that mixes in DMB songs, as well as Dave and Tim’s solo stuff. For diehard Dave Matthews Band fans, this should be a treat.